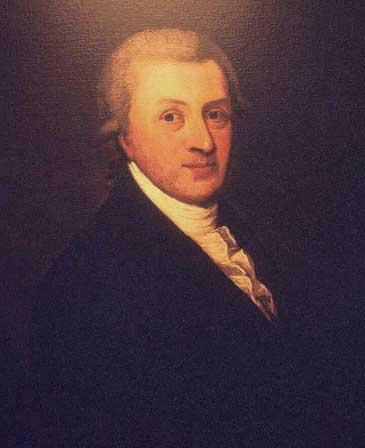 On this day in 1725, Irish brewer Sir Arthur Guinness is born. There has been much controversy surrounding the actually date of Arthur’s birth, but the Guinness company chose to put the matter to rest by choosing September 28, 1775. Regardless of the exact date, in 2009, the company decided to mark the 250th anniversary of when the 9,000 year lease signing of the St. James Gate. It is now known as “Arthur’s Day”. Since then, it has been an annual celebration to “paint the town black” and enjoy music and a Guinness stout from the largest stout producer in the world. Slainte, to Arthur!